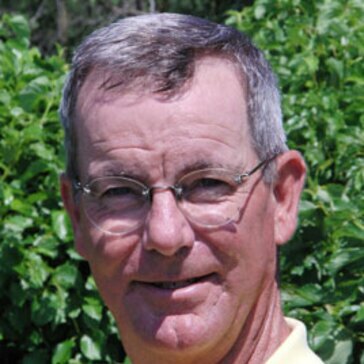 As a PGA member, Ed Oldfield Jr. has been teaching golf for over 35 years. His father, Ed Sr., a well respected instructor himself has been his life long mentor. Ed, Jr. has held Head Professional positions at The Los Angeles C.C., Bryn Mawr C.C. in Lincolnwood and The Glen Club in Glenview. Among his prized students was former president Ronald Reagan. In addition to his teaching abilities he is also a former Illinois PGA Player of the Year and participated in 3 Western Opens.